The story of Theseus and the Minotaur is one of the greatest tales of heroism from Ancient Greece. This drama script offers an amusing adventure version of the classic story and is especially suitable as a class assembly. Also the play script is an ideal teaching resource for any class studying ancient Greece or Greek myths and legends. The play script contains staging notes, recommendations for set arrangement and suggestions for costumes and props. School production script for kids to perform. Please see the story description above. 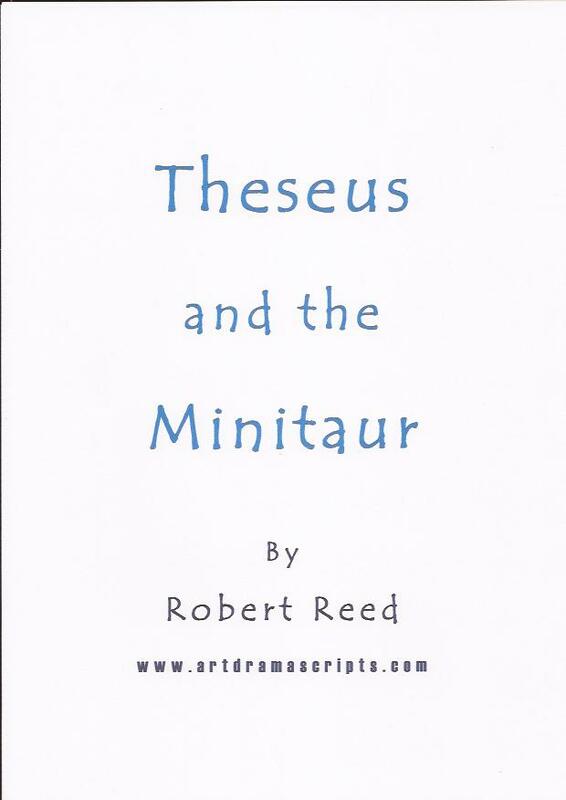 Ligh-hearted play script adaptation of Greek myth Theseus and the Minotaur for Grades 4-5 to perform in school assemblies. "Theseus and the Minitaur was a huge success, even though the management team here thought I'd made a huge spelling faux pas on the programme... "
Select this funny play or choose from other class assemblies for Key Stage 1 or Key Stage 2.